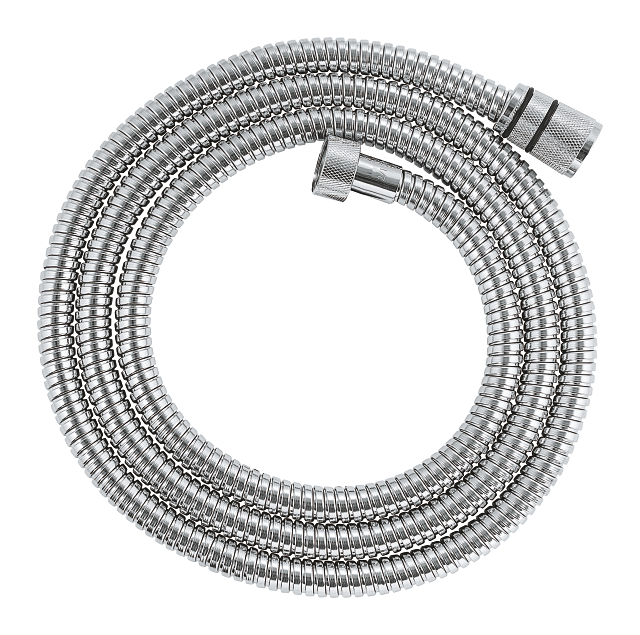 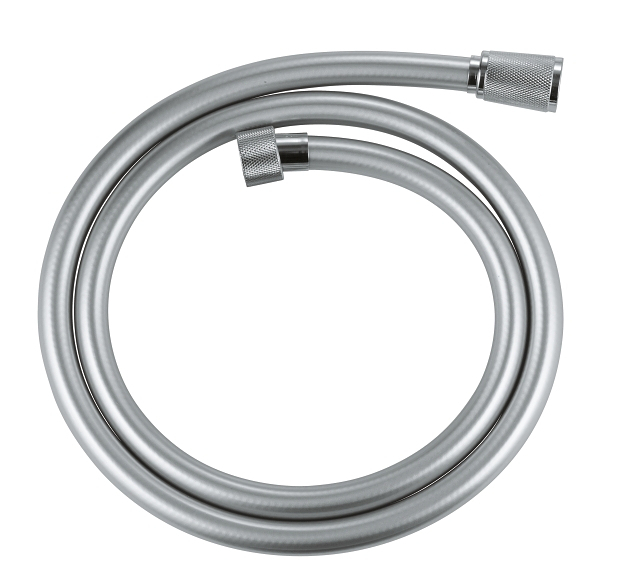 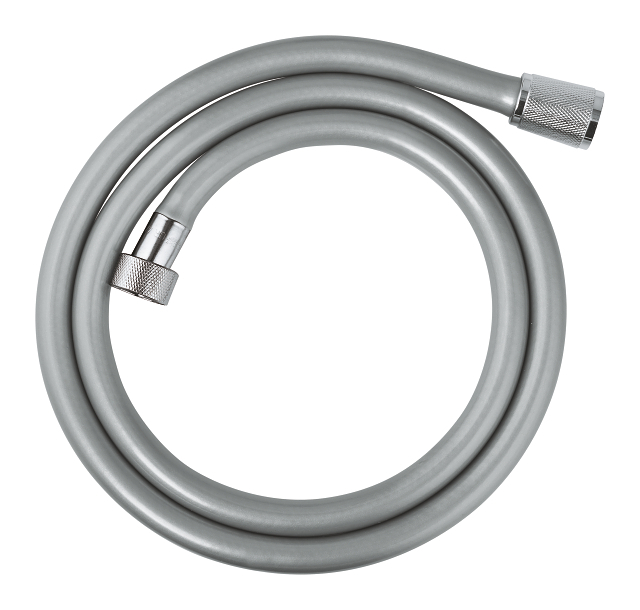 Durable and convenient – the GROHE Relexaflex Metal Longlife shower hose 1500! 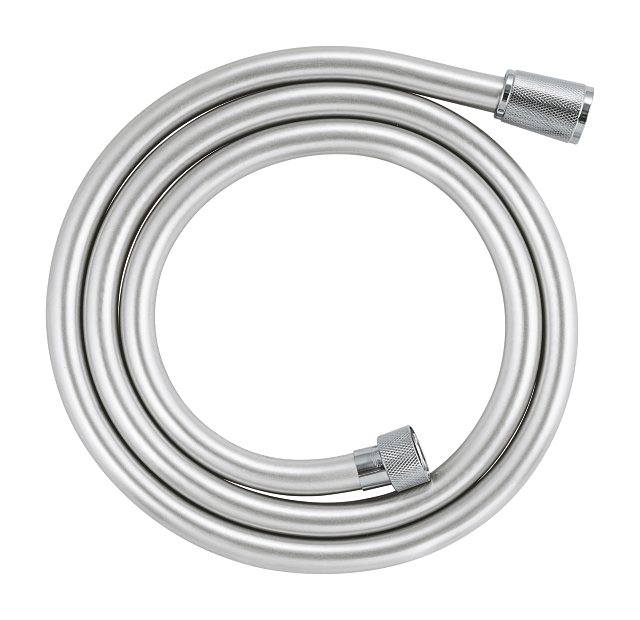 It’s extra strong and functional! 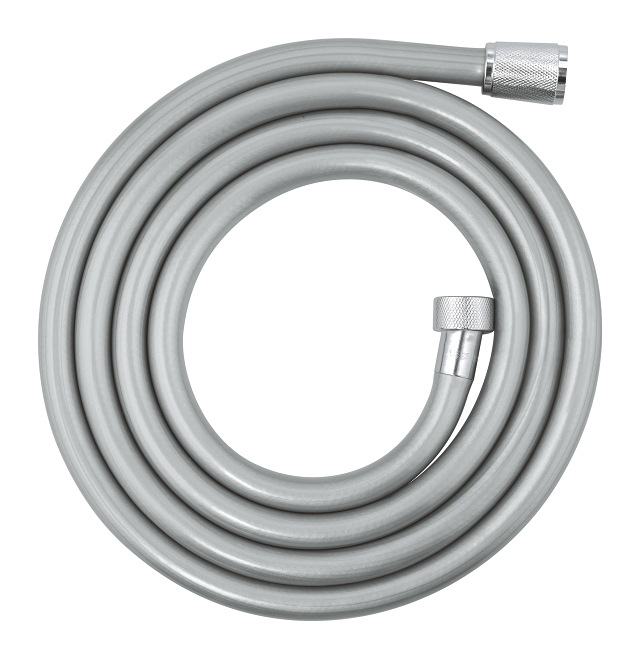 The GROHE Relexaflex Metal Longlife shower hose is perfect in any bathroom and with a versatile length of 1500mm ideal for a shower system or shower rail set. 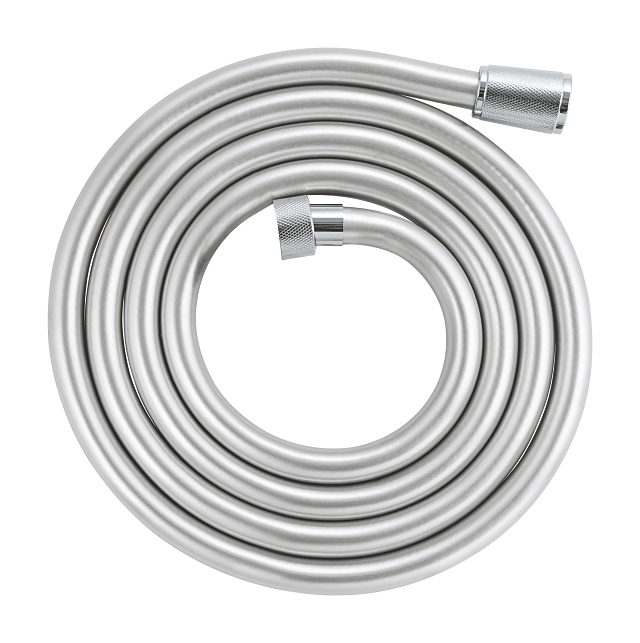 This cleverly designed Longlife hose is built to revel in hard work and can withstand water pressure up to 16 bar, tension up to 75kg and heat up to 75°C. 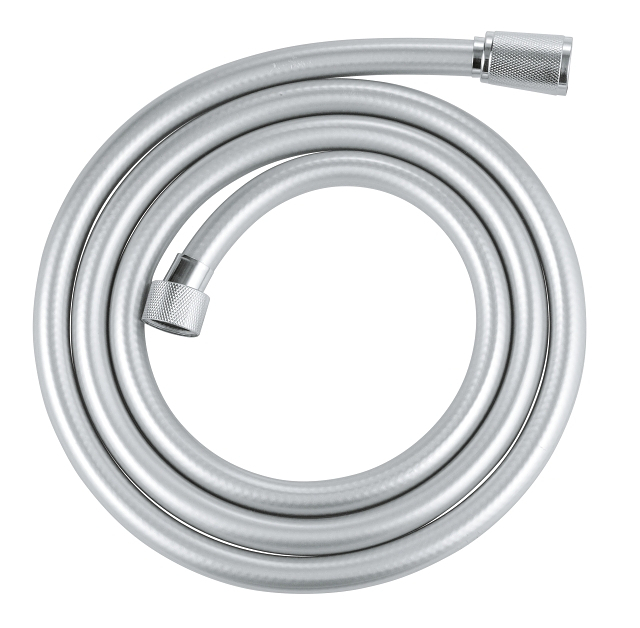 The AntiFold design ensures it won’t bend and end up with annoying kinks. 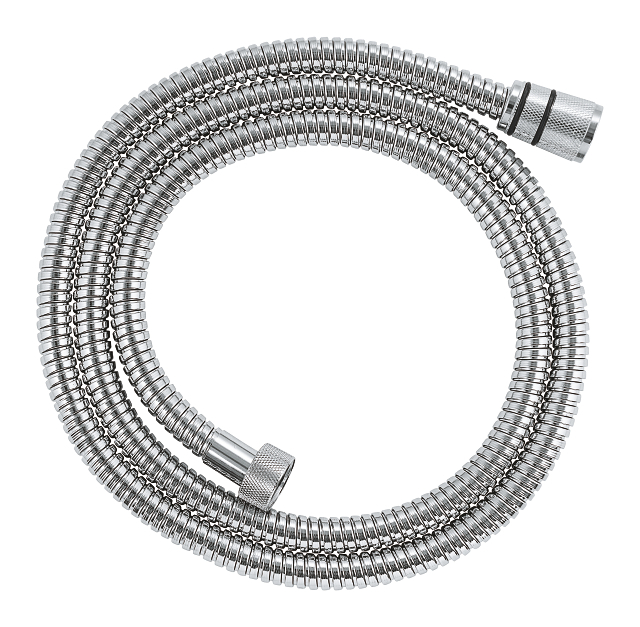 Fitting is simple too as it comes with standard 1/2” connections and is compatible with all standard hand showers. 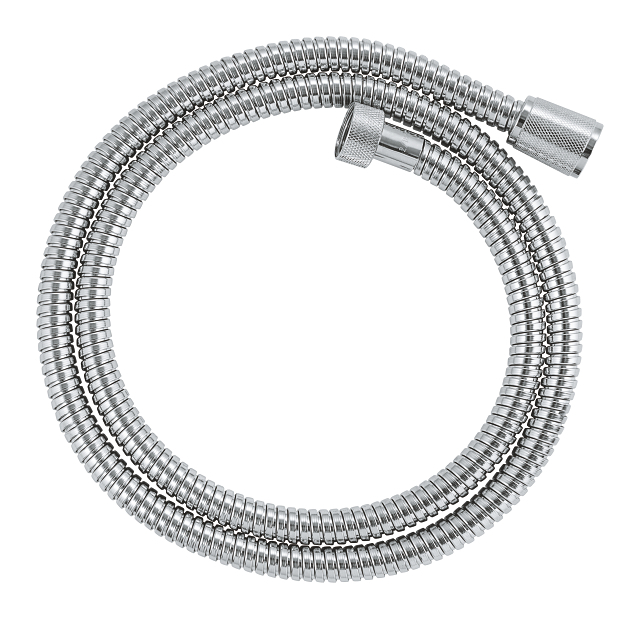 The sparkling GROHE StarLight chome finish is durable and easy to maintain. 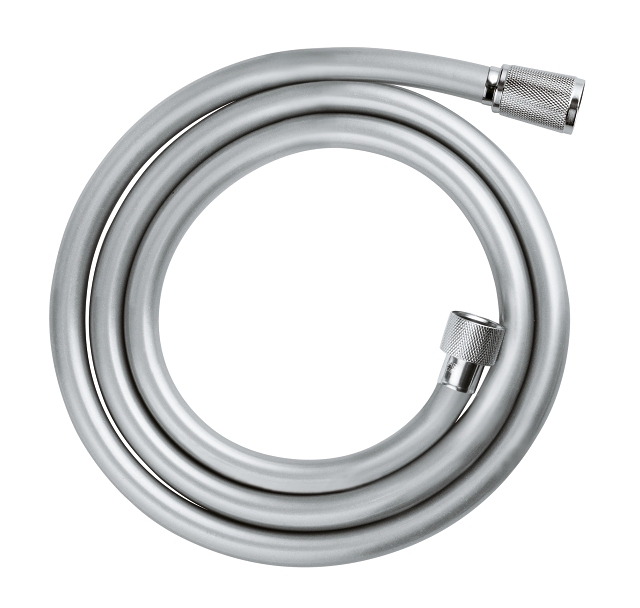 And the connection nuts have a ribbed surface for optimal grip. 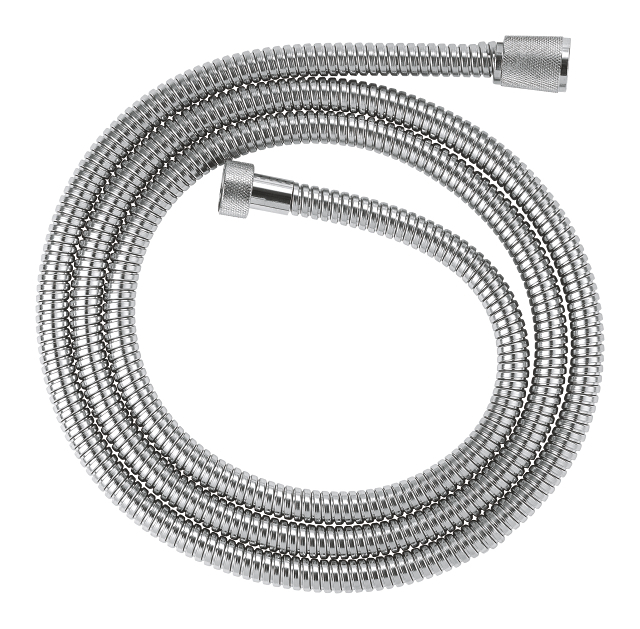 With a tough and durable design, this hose superbly matches a wide range of GROHE shower collections to create a harmonious bathroom look. 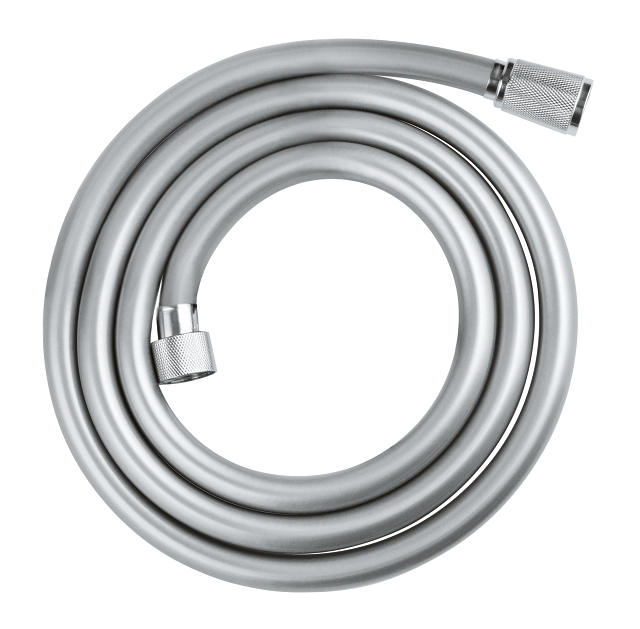 GROHE Relexaflex Metal Longlife hoses – delivering high performance for a lifetime!